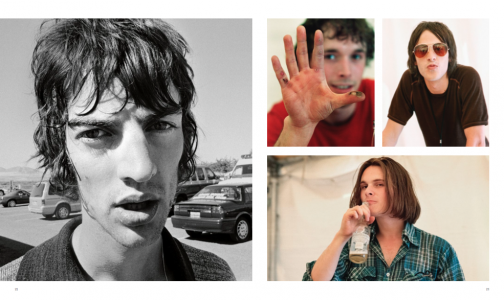 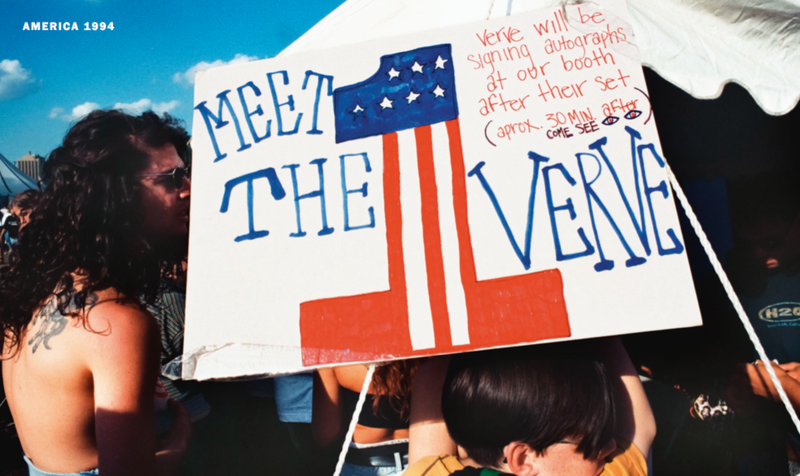 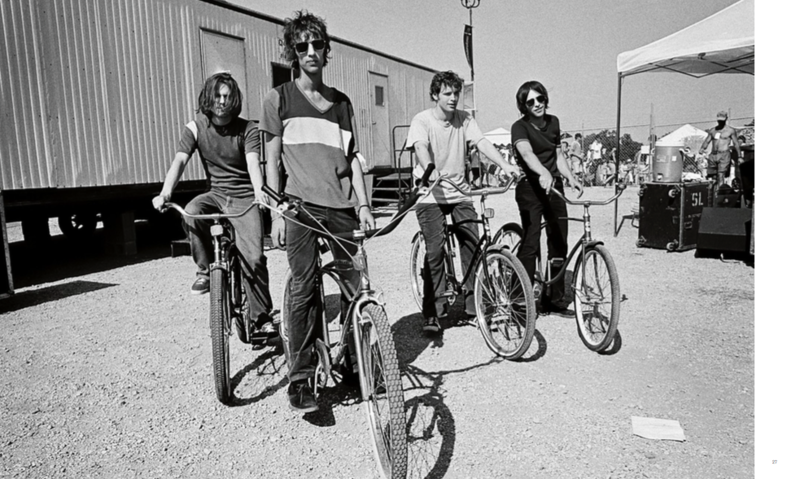 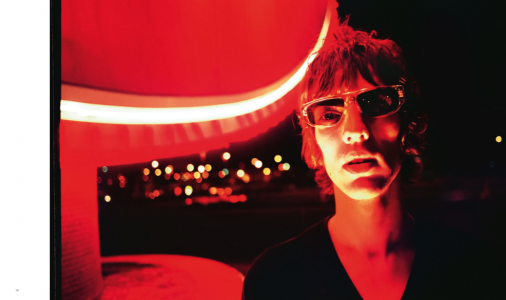 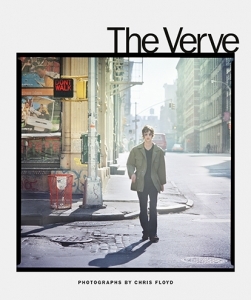 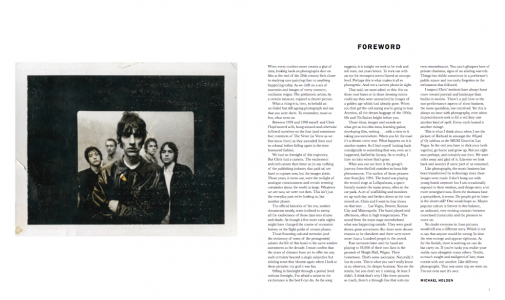 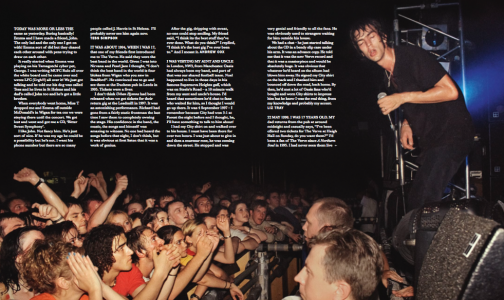 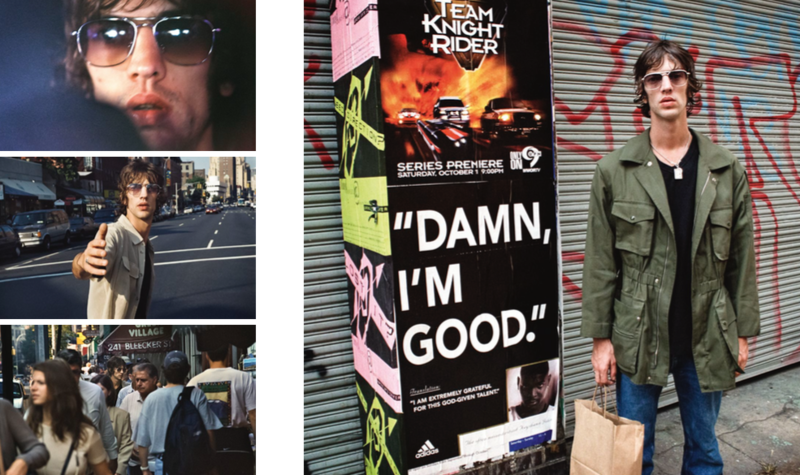 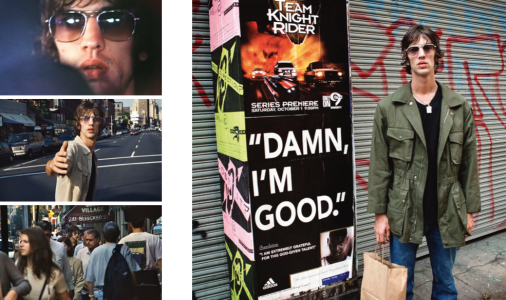 It has been twenty years since the colossal global success of The Verve’s era-defining Urban Hymns and it remains one of the biggest selling British albums of all time. 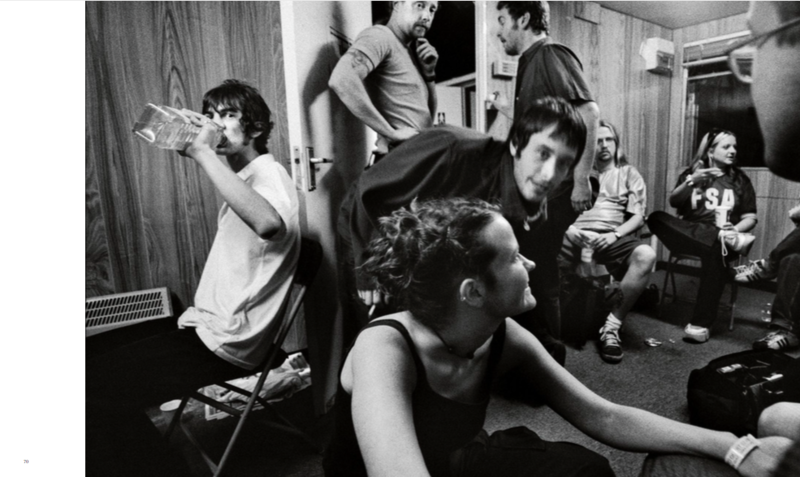 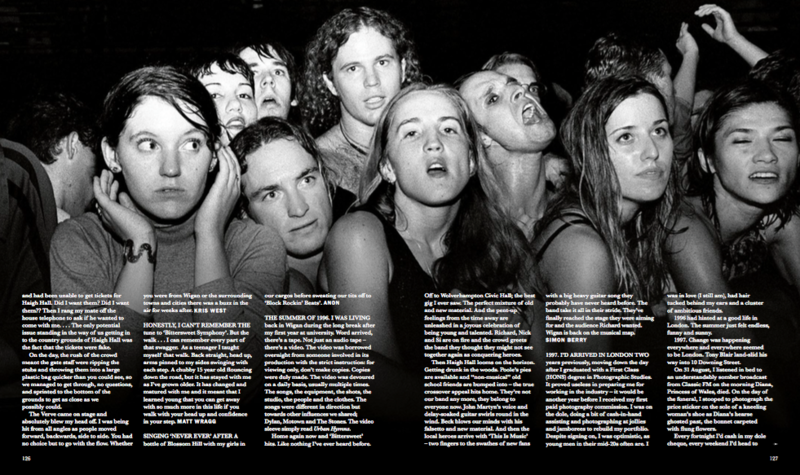 Photographer Chris Floyd was embedded with the band during their meteoric rise from late 1996 to 1997. 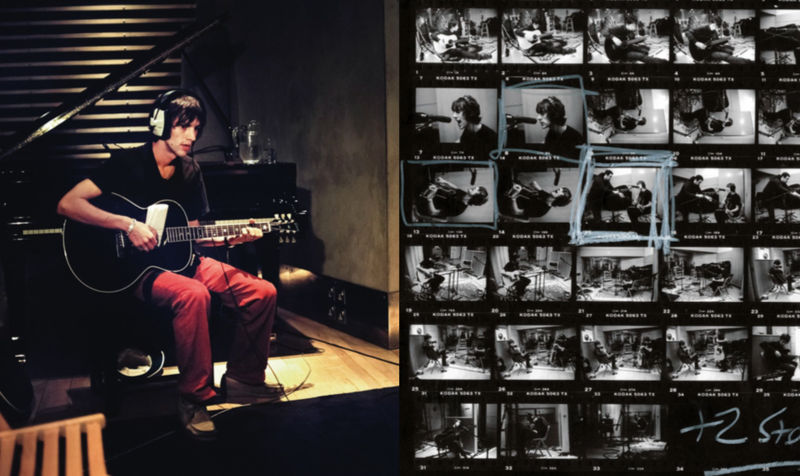 He documented the recording, touring and promoting of the album in Britain, Ireland and the USA – the only photographer to have such access. 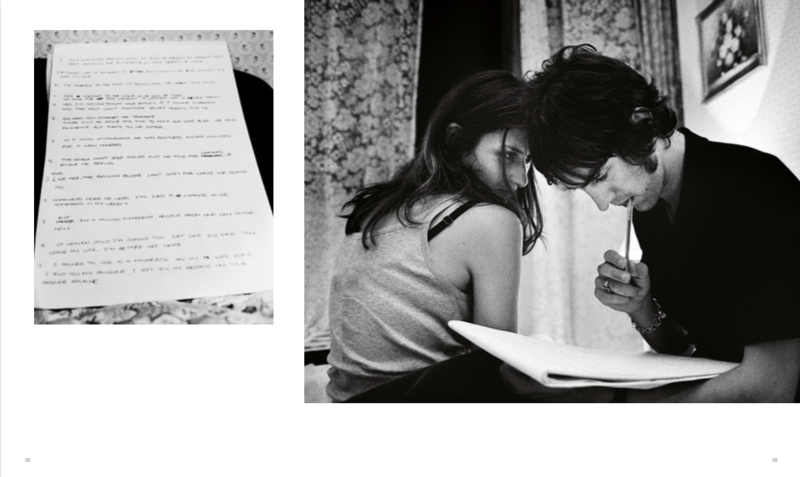 This is the first time his photographs from that time have been published, with most completely unseen. The book’s release coincides with the release on 1 September 2017 of new Super Deluxe versions of Urban Hymns on 5CD / DVD and 3 double-vinyl (6LP) box set editions. 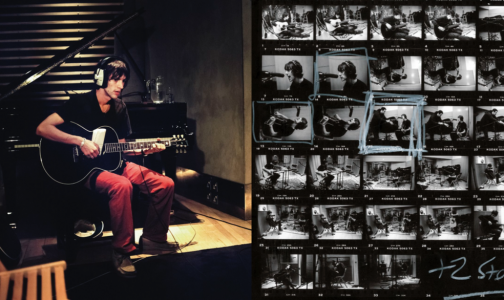 Both sets contain rare and unreleased recordings. 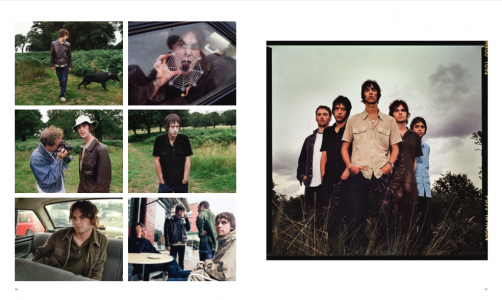 THIS LISTING IS FOR A LIMITED SIGNED EDITION, AVAILABLE WHILE STOCKS LAST. THIS EDITION IS SIGNED BY CHRIS FLOYD.